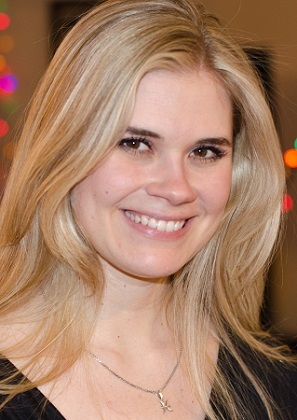 Cameron Delo has been a private instructor since 2009. He currently holds an Associates Degree from Muskegon Community College in West Michigan. He has performed with the likes of Tom Constanten, Vince Welnick and Bob Bralove of Grateful Dead keyboard fame. He has been awarded The John Philip Sousa Award for musical excellence during his school years. Cameron takes pride in being able to play any style at any given time. Mr. Kourka has been an instructor since 1999. He discovered his love of music at the age of 6, and began his musical education at the Music Conservatory in Chishinau ,Moldova (Russia). He continued his studies at the University of Southern California, where he received a full scholarship and studied under world-class violists Evan Wilson and Donald McGuiness. After graduating from USC, he attended the Juilliard School of Music on a full scholarship, studying with Karen Tuttle. Currently, Dmitri is the principal violist for the Celine Dion Orchestra at Caesars Palace in Las Vegas. He performs with the Las Vegas Philharmonic and in Los Angeles, doing studio recordings and performing with various orchestras, including the Los Angeles Philarmonic, New West Symphony, Pasadena Pops, and the California Philarmonic. 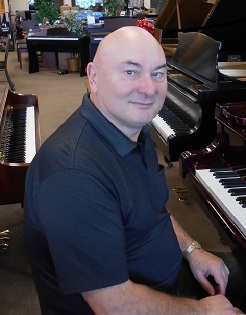 Mr. Pajak has been teaching private piano since 2012. He earned his Bachelor of Music Education Degree from the School of Music in Wroclaw, Poland. 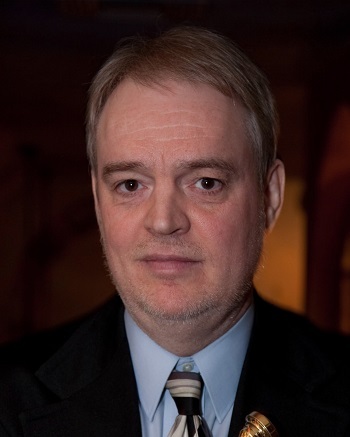 He has toured Poland with his own ensemble and is a member of the Polish Music Society of Chicago. 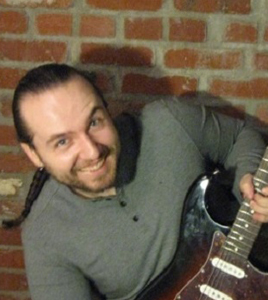 Mr. Pajak has been a sought after studio musician in Poland. assistant to the band director at Knudson Middle School Academy of Creative Arts and Technology. Ms. Edington has been teaching privately since 2007. 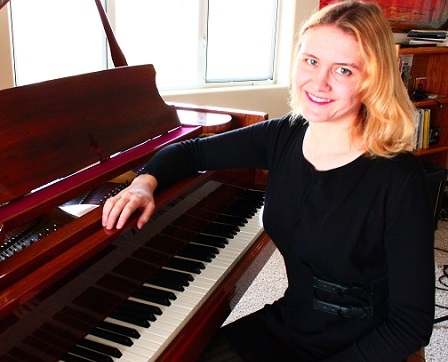 She has a Bachelor’s Degree in English and will be pursuing a Masters Degree in Music at UNLV. 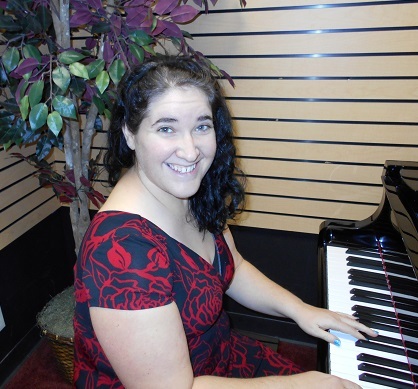 She has studied piano under Mikola Suk at UNLV. She had a large studio of private and group piano students at Keys to Success music school in New York, NY for students of all ages. 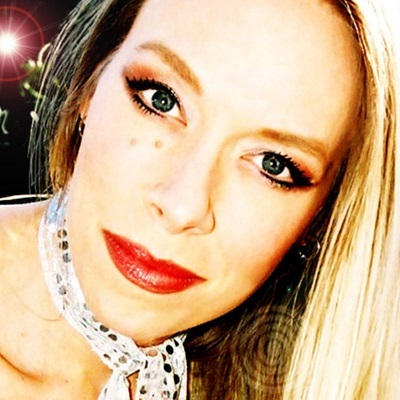 Kelli has been an accompanist and performing musician in Las Vegas and New York. She has a Suzuki Book One and Two teaching credential from studying under Cathy Hargrave. She plays keyboards in a local band called Monogrim and will be releasing their first EP at the end of January 2014. She also currently plays bass guitar in the local band Kurumpaw. Mr. Thomas has been teaching private lessons for 20 years. 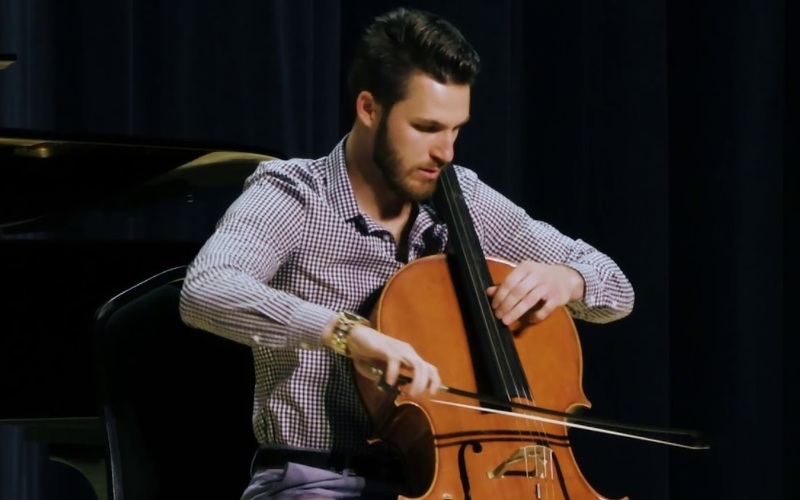 He earned his Bachelor’s in Music Education from the University of Michigan in Ann Arbor, and his Masters in Music Education from Florida State University in Tallahassee. 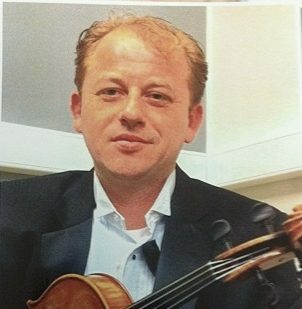 He lived and taught in Germany for 14 years, and since being back in the U.S.A. has posted numerous performances on YouTube of compositions by himself and others. 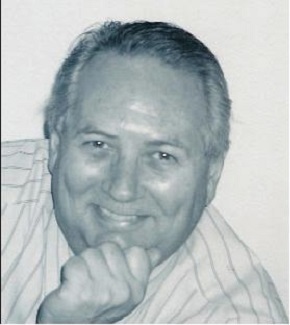 His performance credentials over the years include music direction of several church choirs. 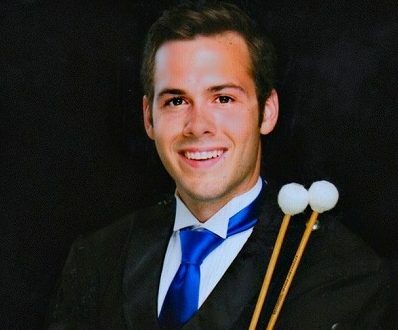 Marcus LeBlanc has been teaching marching percussion for 7 years and private percussion lessons for 5 years. Currently living in Las Vegas, Nevada, Marcus will soon graduate with his M.M. in Percussion Performance at UNLV; his teachers are Dr. Dean Gronemeier, Dr. Tim Jones, Professor Gary Cook, and Professor Jim Bailey. Marcus is a member of several ensembles including serving as Principal Percussionist in the UNLV Wind Orchestra; Ragtime Rebel Marimba Band which performed in Tabasco, Mexico in 2017; and is a part of the Rebel Steel Band. Originally from Erath, Louisiana, Marcus earned his B.M. in Music Education at McNeese State University under the direction of Dr. Lonny Benoit. At McNeese, Marcus performed with the Pride of McNeese Marching Band, Drumset with the McNeese Basketball Band, African Drum and Dance, Steel Band, Latin Jazz ensemble, Brazilian Ensemble, and more. Marcus was a performing front ensemble member with the 2013 and 2014 Academy Drum and Bugle Corps(D&BC). He then went on to teach the Louisiana Stars D&BC front ensemble in 2015 and 2016 and the Academy D&BC in 2017. Marcus currently works with the front ensemble at Foothill High School, as well as, teaching percussion lessons at Family Music Center. Mr. Rabadan has been teaching since 2006. 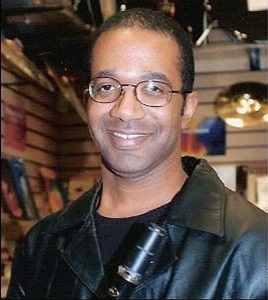 After graduating from the Berklee College of Music in 2004, Michael found a home in Carnival Cruise lines’ show band where he was required to play all styles of music with minimal preparation and be comfortable in both lead and jazz chairs. Michael was promoted to music director for Carnival in 2011. In 2017, Michael decided to move to Las Vegas and is currently working with the band ‘The Lucky Devils’ as well as being a freelance musician. Throughout his career, he has shared the stage with such greats as Carl Denson, The Bomb Squad, G.E. Smith, and Randy Brecker to name a few. 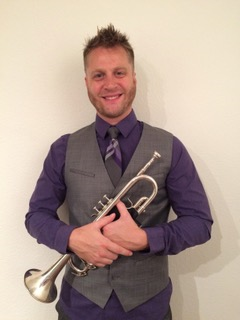 Michael has been teaching beginning, intermediate, and advanced trumpet, and beginning low brass for over fifteen years. 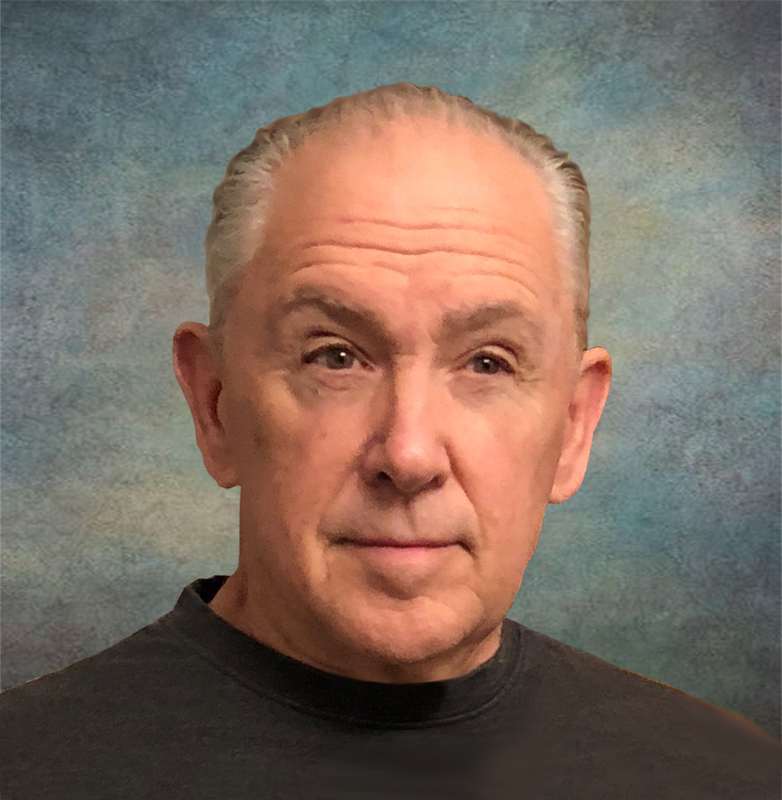 Mitchell Hansen has been teaching since 2010. He has been playing Horn for the past 16 years and teaching brass instruments for the past 9. Aside from teaching, Mitchell performs regularly around town. From being a regular substitute with the Las Vegas Philharmonic, he also plays Principal Horn with the Nevada Chamber Orchestra. 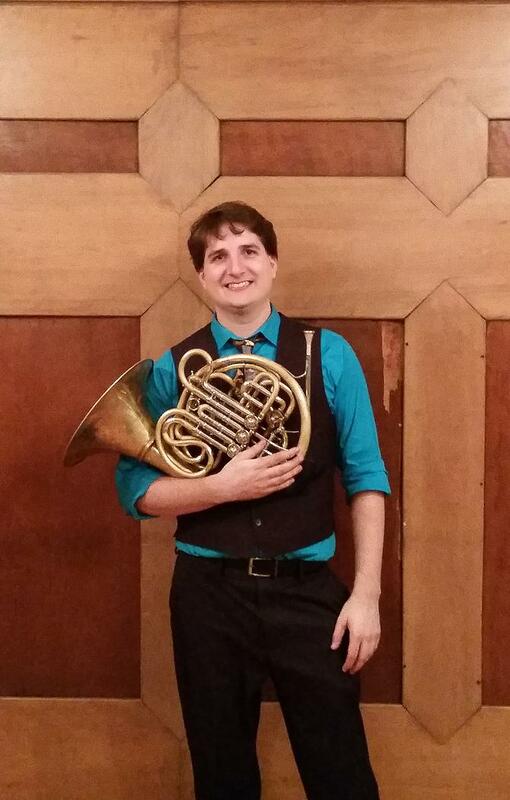 Mitchell performs regularly with his Brass Quintet, Twin Peaks Brass. Who perform around town regularly, playing anywhere from Weddings, and Churches to Corporate events and parties. 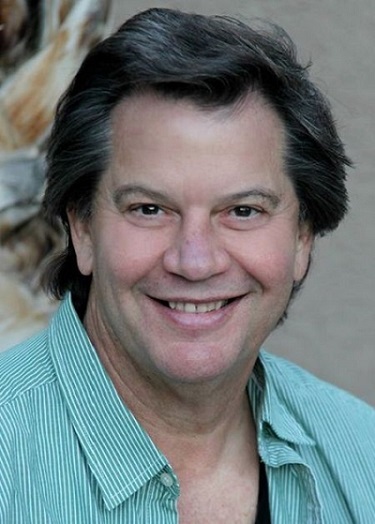 Besides being the Horn Player for Twin Peaks Brass, Mitchell regularly performs with many groups around Las Vegas, including Sin City Opera, and other Productions on the strip. 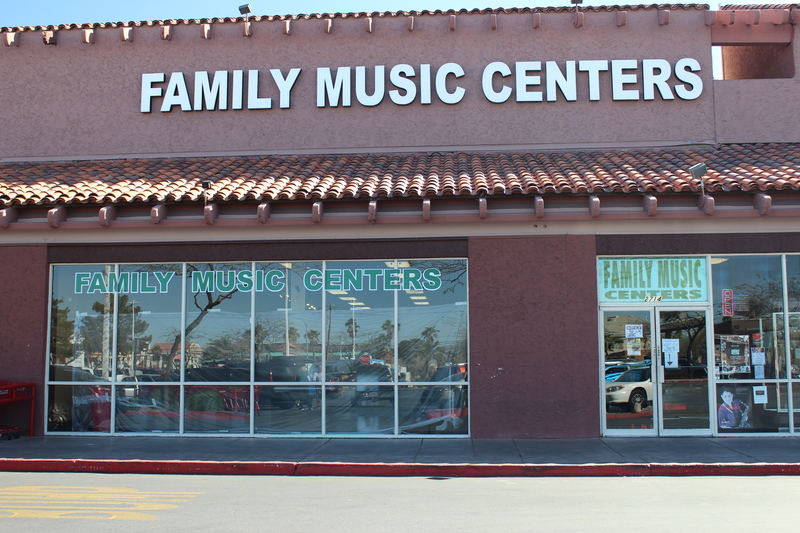 Besides teaching at Family Music, Mitchell also coaches brass for Las Vegas Youth Orchestras, both the Symphony and the Philharmonic, and regularly teaches masterclasses at many different schools around Las Vegas. Recently Mitchell was invited to audition for the Principal Horn positions of both the New York Philharmonic, and the Chicago Symphony. Mitchell Hansen is currently the Band Director at Harney Middle School.